Specializing in "On Site" Whole Pig Roasting! Enjoy our one of a kind, authentic Cuban Food. Savor traditional Cuban cuisine from the menu selections or choose one of our available packages along with the "Cuban Vibe" experience. We roast meats in our "Caja China" roasting boxes. Your choices can be prepared at our kitchens or "On-Site" at your location for a truly imersive experience. 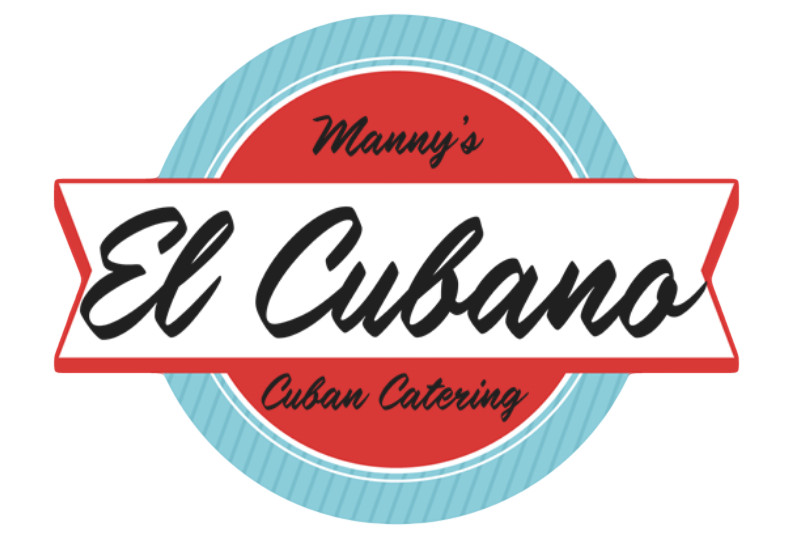 El Cubano Catering wants to provide a memorable event for you, your family and friends. Experience the unique Cuban roasting method using La Caja China. Our Roasted pig and other meats have a one of a kind flavor - "Sabor"! While waiting for your dinner to be served you can listen to nostolgic Cuban music and play some dominoes. The "Cuban Atmosphere" will keep you entertained while filling your stomach with tastes of Authentic Cuban Food. When dinner is ready our staff will provide a full service buffet. We will carve the whole pig for you and serve it. It's all part of the experience. Yes, all utensils, disposable plates, napkins and condiments are provided. All set up, breakdown and clean up cost is included. Close out the evening with some traditional Cuban desserts like Flan (Caramel Custard pie) or Tres Leche ( 3 milk cake) Pastelitos (Cuban pasteries) and then sip on a Cuban coffee and smoke a freshly "hand rolled" Cigar straight from Tampa, FL. Whether it's a family reunion, a corporate picnic, a wedding reception, rehersal dinner, wedding, tailgate party or you are just looking for a reason to get together with family and friends we are here to make it the most memorable event you have experienced.